Some writers can hit a thousand words a day, some a thousand words an hour. Some hit their target before breakfast. Alas, I am and always have been in the first camp. If I can hit a thousand words in a six hour stretch I’ve had a good day. The problem with this speed of writing is that it leaves very little time to recoup mental resources. Bounding off to the supermarket with a hastily scribbled list, or pulling wet laundry from the machine to dump into the dryer, just doesn’t resharpen the synapses. So yesterday I had a day in Hull, hitting, as the saying goes, two birds with one stone and seriously feeding my creative well. 2017 is Hull’s City of Culture year. Much of the city's centre has been revamped and in some quarters it continues. However, Ferens Art Gallery has reopened, and just outside it stands, or leans, Blade, a 250ft artwork – or a single wind turbine blade – depending on your view of what constitutes “art”. The structure is certainly impressive up close, and unbelievably tactile. Double decker buses pass effortlessly beneath its tip. Good ol’ British rain beat us into the Ferens earlier than anticipated. Apart from the city’s own artworks, which include a Sickert and a Canaletto, as part of the celebrations there is currently a series from Francis Bacon’s Screaming Popes, and a dimmed gallery showing 13th/14thc. religious masterpieces from Lorenzetti and others, including a large and rather fabulous alabaster carving made in northern England in the late 1200s. The juxtaposition of the one with the other certainly lit my own creative juices. Who were the people who..? How did they..? Why was..? What if..? From there it was a fast lunch and off to the city’s Central Library, the venue for HumberSFF’s first of three Spring Reading and Q&A events in the Science Fiction, Fantasy and Horror genres. The three authors – BAFTA nominee Jim Hawkins, British Fantasy Award nominee Steven Poore, and ‘Not The Booker Prize’ long-listed Lee Harrison – provided an entertaining and thought-provoking afternoon. Tea & coffee flowed and most people walked out with a couple of donated books from the raffle as well as those purchased from the participating authors. And everyone left with a smile and a spring in their step, most noticeably me who felt my creative well duly replenished. I can see that this sort of jaunt needs to be a monthly occurrence. Noted on the calendar. Do you do something specific to replenish your creative well, or do you just slog through? 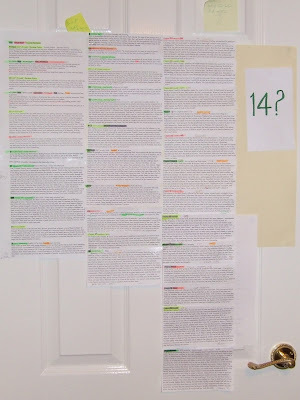 Novel 25% lists: 11, 12, 13...14 chapters? It’s near enough a month since I wrote my first Back to Basics post acknowledging that the Structure of my work-in-progress had become a horrific tangle. Since then I’ve identified the principle knot – my Hero had stopped acting Heroic – I’ve injected the required drive, and tweaked all the following chapters back into flowing order. This leaves the novel at the 75% mark with, for me, around 25k words to The End. The climax, the denouement and the aftermath are already written in note form, and have been for months. My need now is to bridge the gap. Considering this problem was caused by my steering the novel by the reach of its headlights, I decided to ape the ending and write a bridging chapter-by-chapter outline. Hmm. Old habits die hard. Just as I undertake structure via gut-feeling, so my outlining capacity is similarly led. I work too close in, seeing the gravel of the tarmac road in all its shades and texture, rather than take an aerial view where the road is no more than a faint grey line traversing a landscape spread with blocks of muted colour. Time for a rethink. I researched outlining on the Net, and even read a few. Invariably they are sparse enough to be meaningless to all but the author. 24: J&C attack bank; 25: J&C escape cops. To my thinking half a novel could be hidden between those two. Where’s the tone? The emotional baggage? The subsidiary characters? My novel has the weight of 75% pushing from behind. This should not be difficult. It’s just a matter of giving the momentum its head, perhaps taking a different route. So that's what I did. Instead of working with fingers and keyboard I left the office with pad and pen and ended up with the same sort of precis that I usually write after a chapter is completed. Has it worked? Sort of. I reckon 14 chapters will see it through, but averaging 2k a shot at this point in the novel that equates to 28k words. A bit of an overrun. Any bets my next Back to Basics will be Editing? Maybe that won’t be a bad thing. It goes with the territory these days that writers of words need images, if not to enhance the text directly, then to draw a casually browsing reader to do more than casually browse. I’m using an image with this post so that the reader will understand intuitively which subject the post will cover. In effect, it bolsters the post title. And when I Tweet or Facebook this post, that is all casually browsing readers of those media will see. If the pairing doesn’t engage a need, the associated link won’t be clicked. This is even more important for book covers – the cover image has to convey the genre category and tone of the novel, leaving the title text to tease at the storyline content. Most images online are copyrighted to their owners/creators, which means that even if they are referred to as royalty-free a charge is made for their use, just not each time they are used. See agency portals such as Shutterstock, Getty Images, etc. Some owners assign their copyright to Creative Commons Licensing (CC0), offering those images free for personal and/or commercial usage. See agency portals such as Pixabay, MorgueFile, Wikimedia Commons. Some agency portals offer a small size free but larger sizes for a fee - see FreeDigitalPhotos. It always pays to read the accompanying information. However, don’t ignore museums. The New York Metropolitan recently announced that images of 375,000 items in its care, from paintings to suits of armour, are now offered “open access” for non-commercial and commercial use. You have an image. Now what? If you are intending to do more than simply crop it to a required size, you’ll need image manipulation software. The most well known is Adobe’s ‘Photoshop’, in all its many guises. But it isn’t cheap and would you use most of its features? How about something like Serif’s Affinity coming in at just under £50? No? Back to the free. If you want something more sophisticated than that bundled with your PC/Mac, how about the open source GIMP? Also, don’t ignore Adobe’s older versions or “lite” versions of Photoshop, some of which are free. 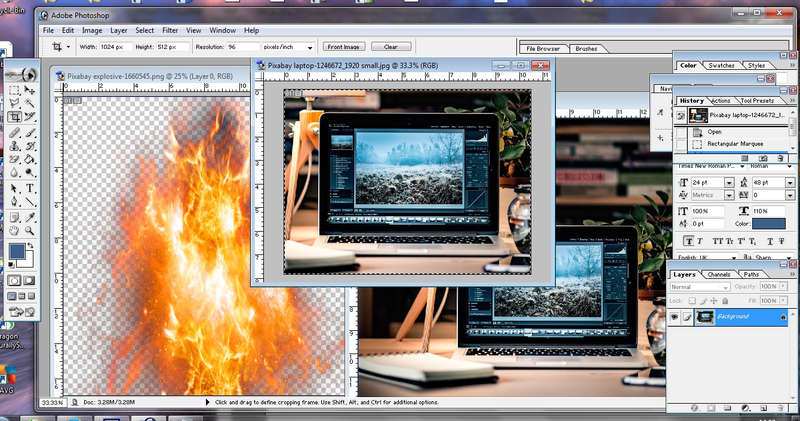 Techradar lists and evaluates other possibilities, including Photoscape and Paint.NET. If you don’t know how to crop an image or add a coloured framing edge, hit YouTube. A bit of research goes a long way. There’s no such thing as can’t do. Which image sources do you use? List them in the Comments to help other readers. 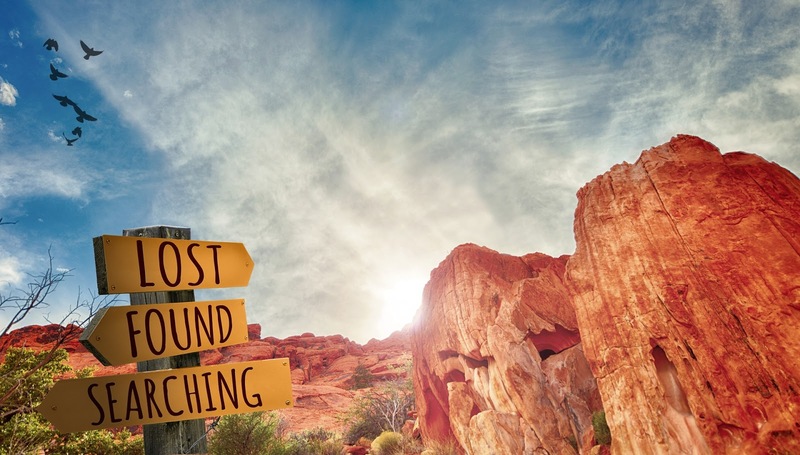 Writing: Back to Basics - Is Your Hero or Heroine Heroic? The term Hero or Heroine is hardly used these days. It smacks too much of melodrama where the good are very, very good and the bad and just damned rotten. Main Character has been the term for as long as I’ve been writing, because readers expect characters in shades of grey [not those Shades of Grey]. Main characters have foibles and fears, wants and needs. They lie to themselves; they are in denial. They are, in a phrase, just like you and me. And herein lies the problem. Ordinary people go with the flow. Few are so driven or ambitious as to start with a penny in their pocket and after 40 years of hard graft stand as CEO of a global empire. Ordinary people work for people like that; they don’t set out to become one. Yet in fiction, they do; they must. In my work-in-progress I have found myself in a structural taffle – read about it HERE – and I’ve been following back the threads to undo the knots. It seems that my main character, that ‘ordinary person in extraordinary circumstances’, has been so fascinated by the ‘extraordinary circumstances’ that instead of being proactive he’s been marking time. Slap across the wrist for both of us. Rather than thinking of him as the Main Character from next door, perhaps I should think of him as the Hero, or at least the Hero Who Fails. That way, at least, he’ll be trying. How proactive is your main character? Proactive enough? Or is there too much going with the flow?